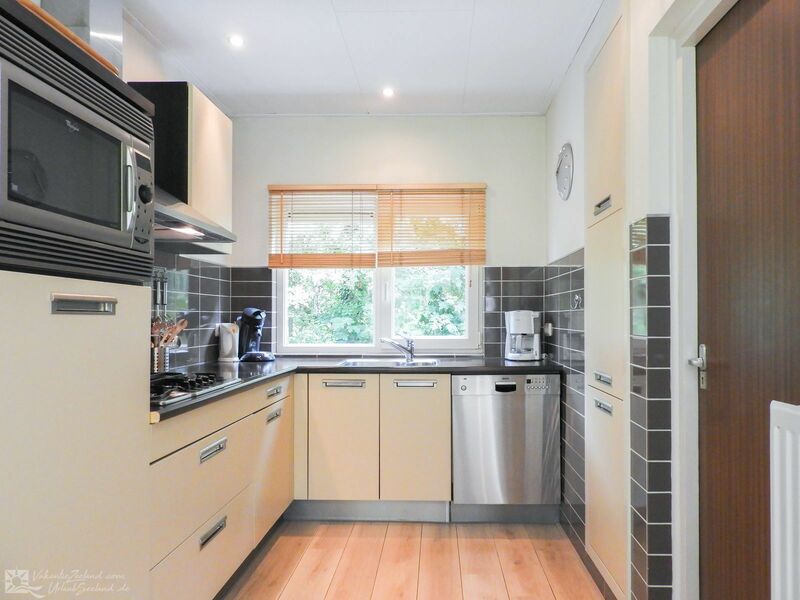 You can rent this renovated holiday bungalow for up to 5 people in the beautiful nature reserve Slikkenbosch in Oostkapelle. 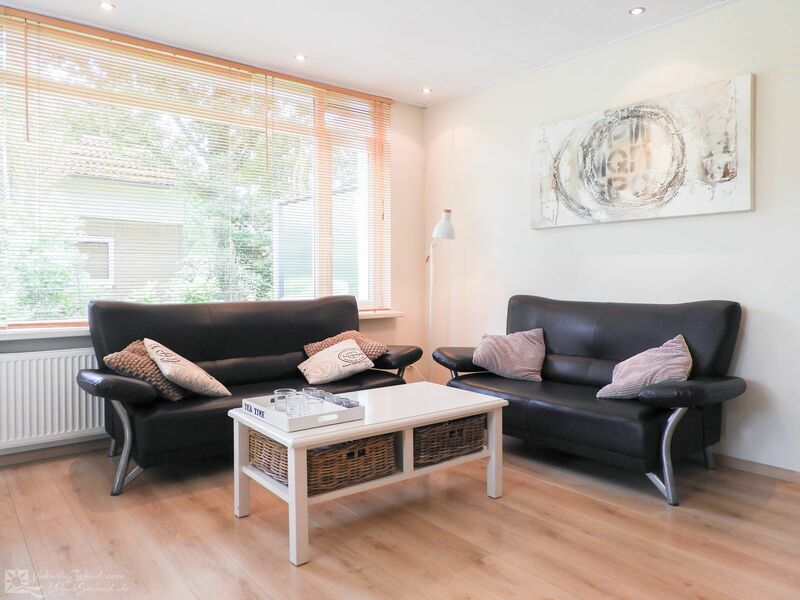 The house is located between a lot of greenery, is completely ground level, and can be found in a quiet, car-free bungalow park that is within walking distance of the North Sea beach. 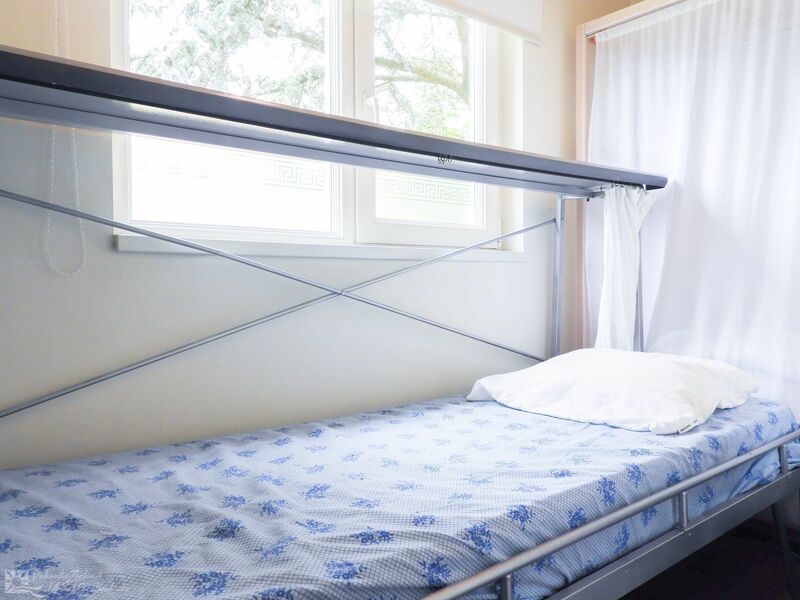 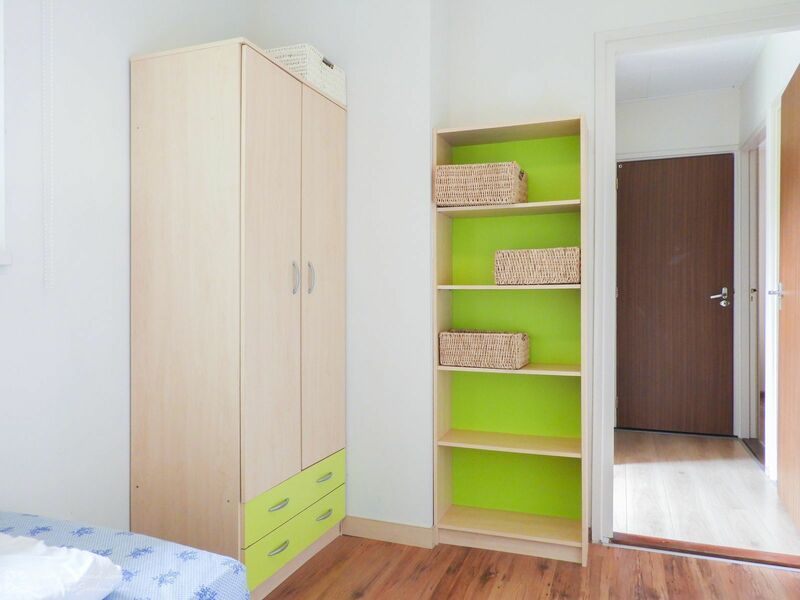 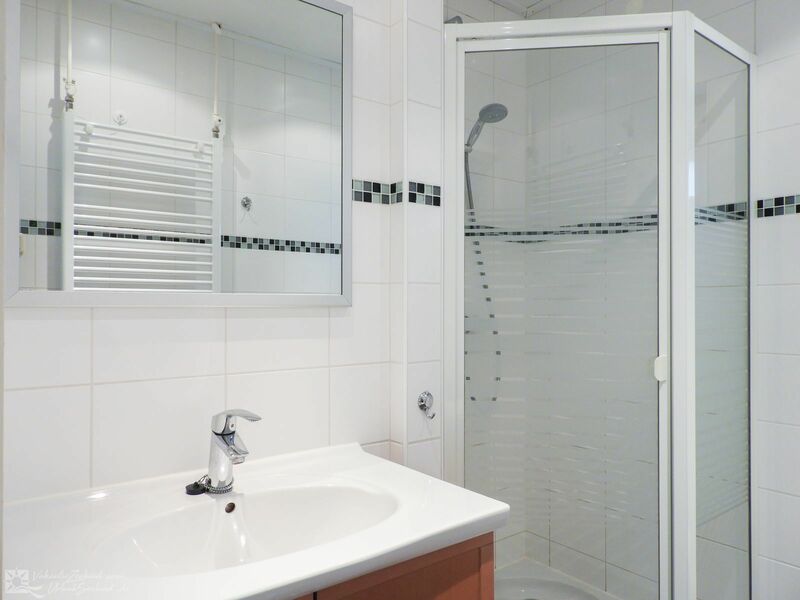 The bungalow is equipped with a washing machine and a dryer, and there are also two bicycles and a hand wagon, which you may use free of charge when you rent this bungalow. 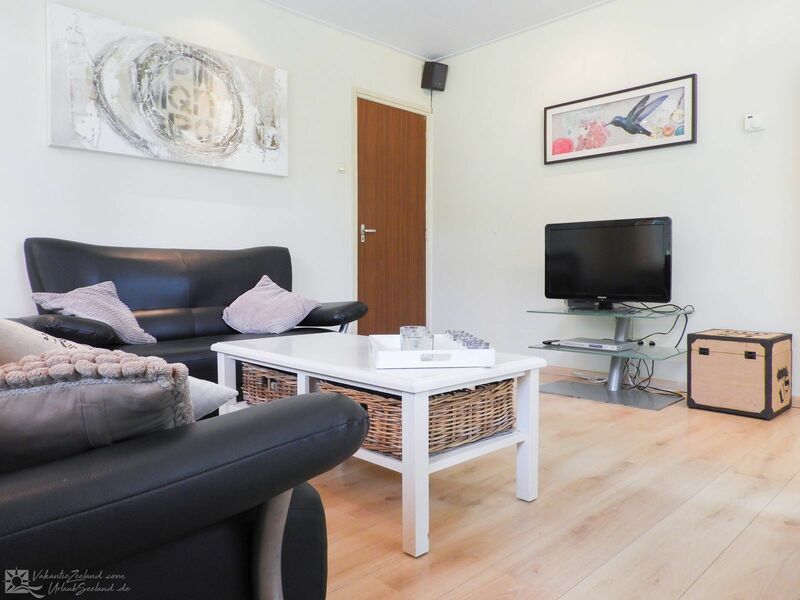 You are only 550 yards away from the North Sea with a coastline and nature area that is 14 miles in length, where you can sunbathe and where you can also enjoy several water sports. 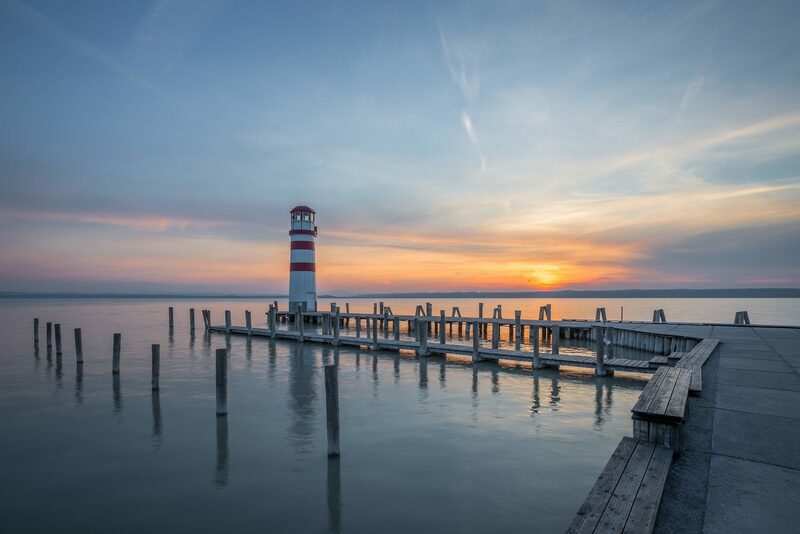 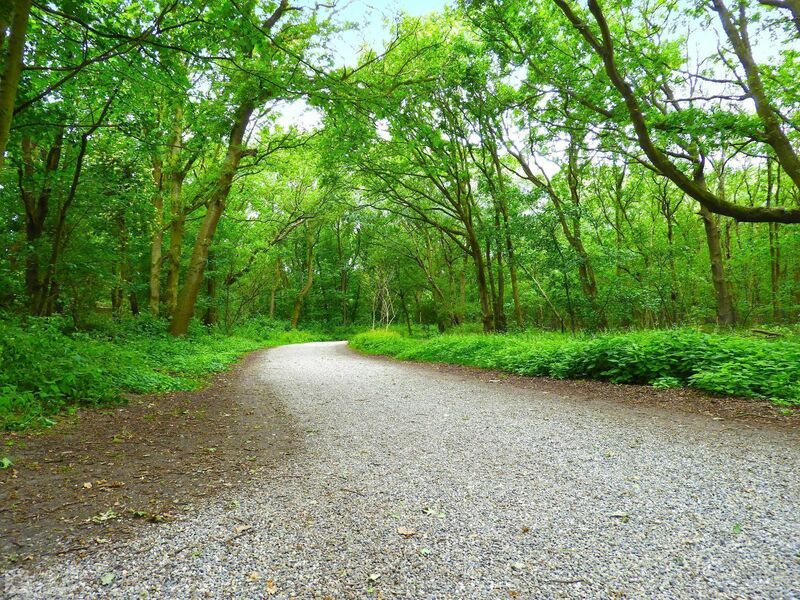 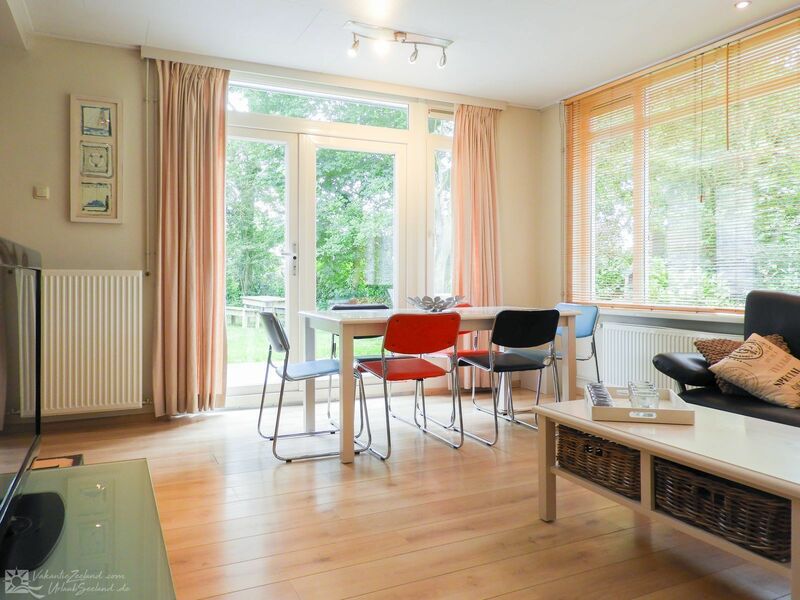 The Walcheren peninsula has a large network of signposted cycling routes which lead you through the beautiful nature of woods, dunes, and beaches to the various picturesque villages and towns. 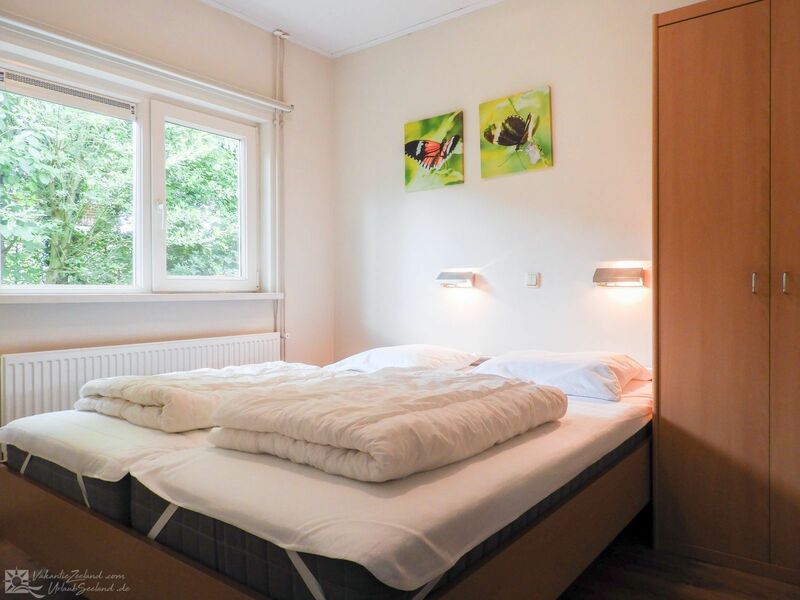 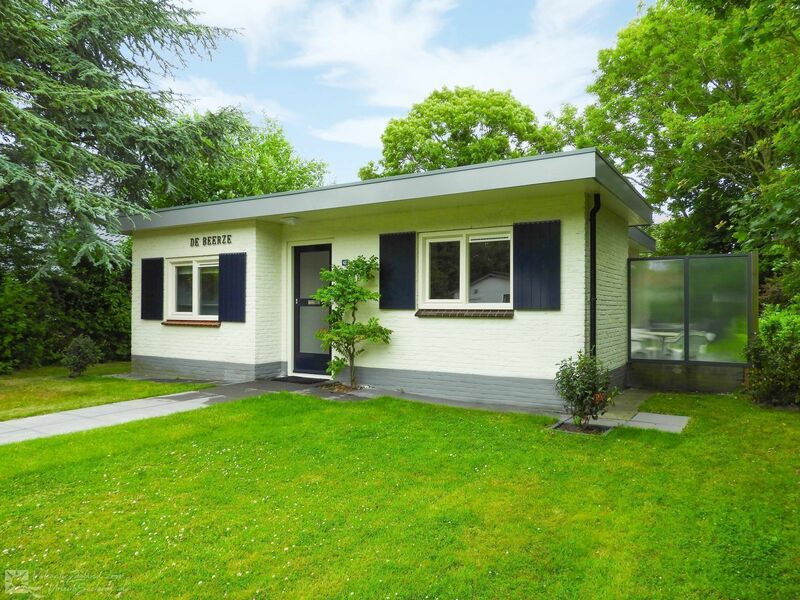 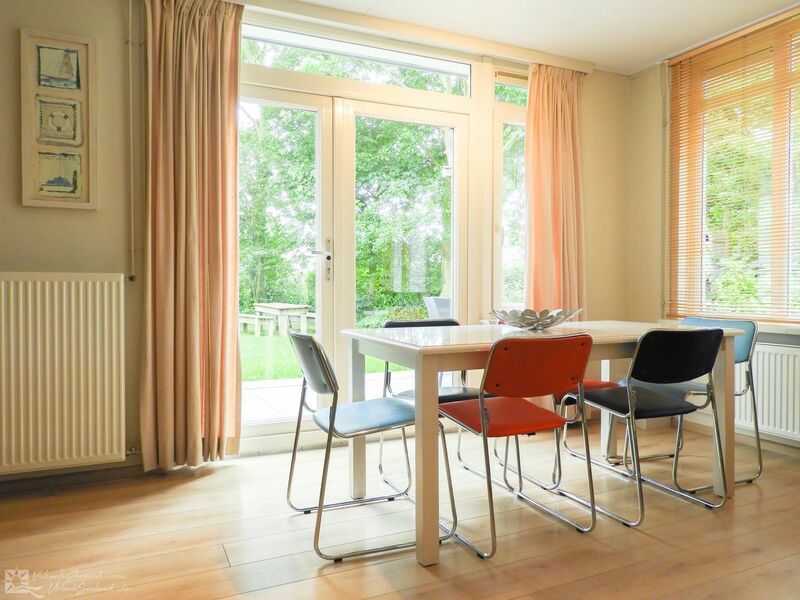 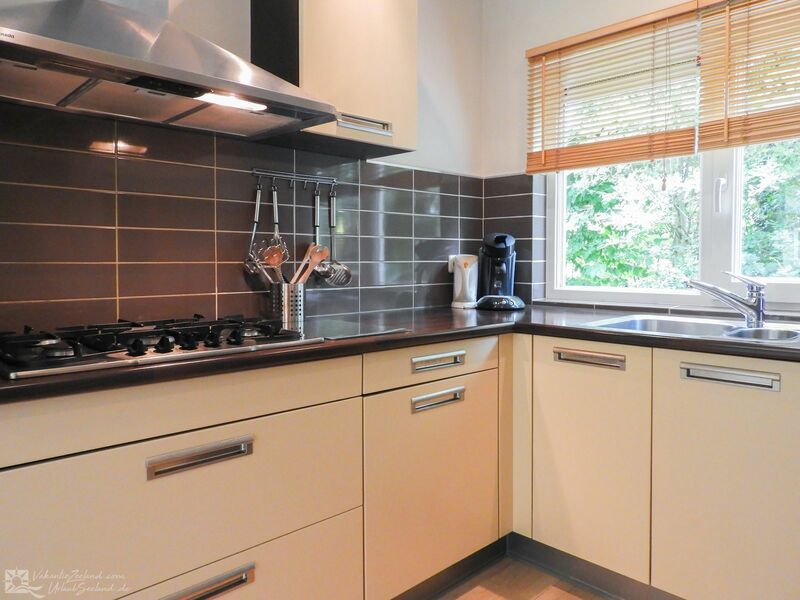 If you want a nice beach holiday in Oostkapelle, then you should definitely rent this spacious holiday bungalow for up to five people and three pets.